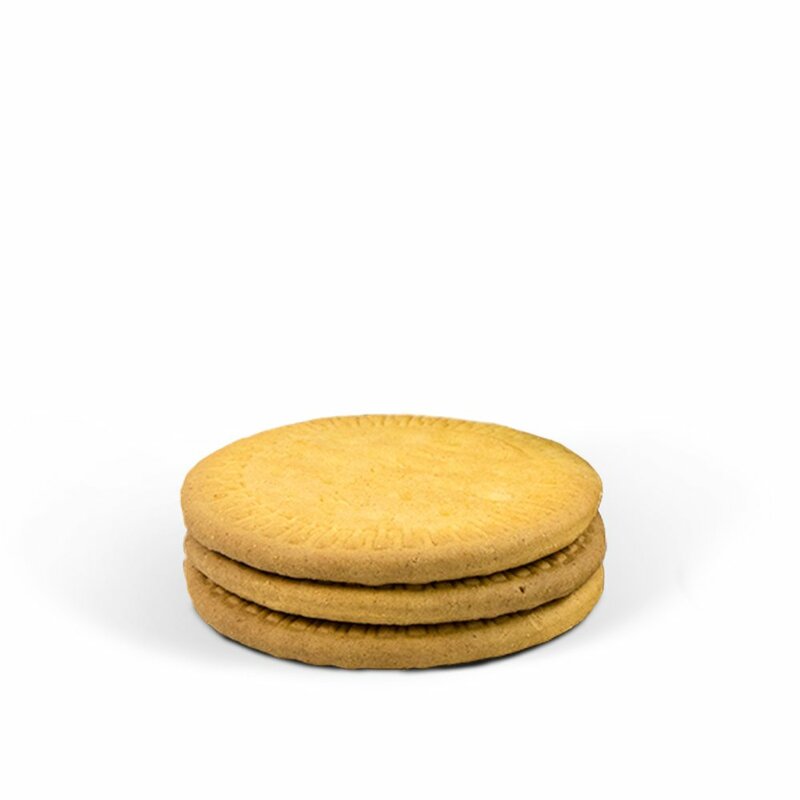 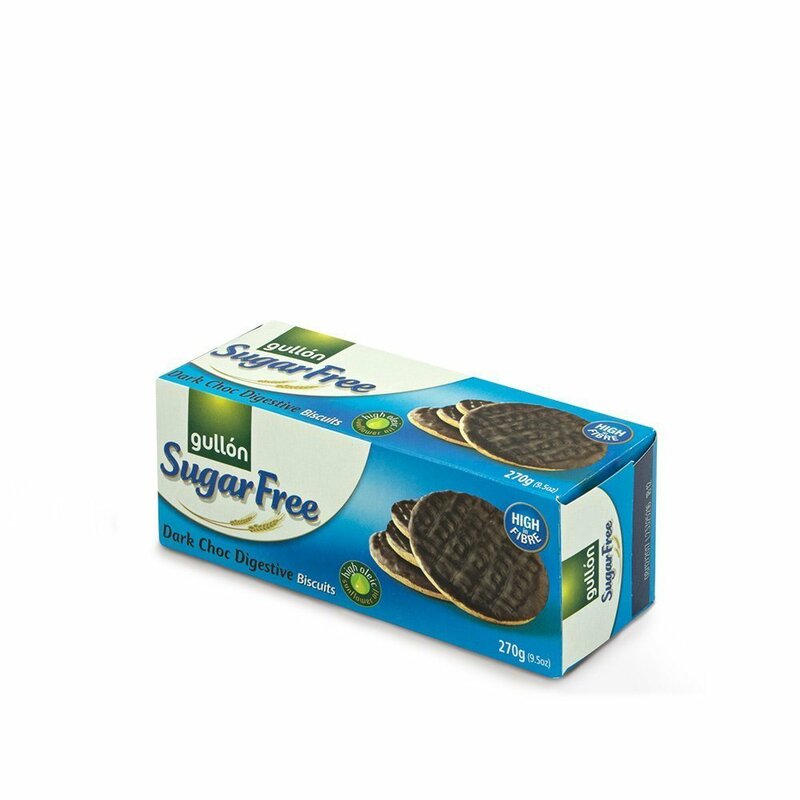 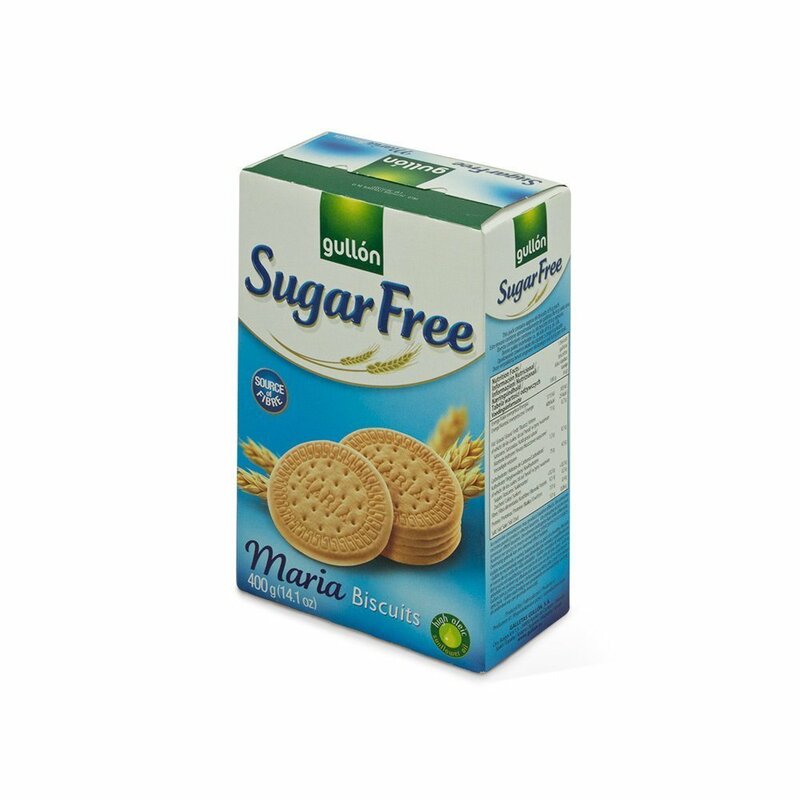 Try the Diet Nature María, sugar-free biscuits that are a source of fibre and contain high-oleic sunflower oil. 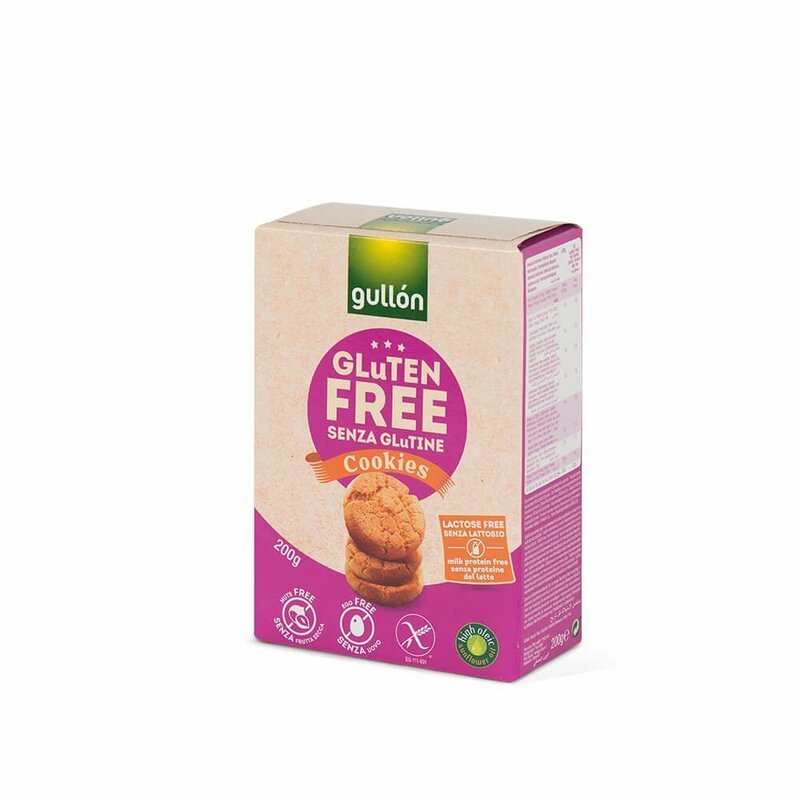 Ingredients: Wheat flour, sweetener (maltitol), vegetable oil (high oleic sunflower), vegetable fibre, raising agents (sodium and ammonium bicarbonate), salt, emulsifier (soya lecithin), flavourings, antioxidant (sodium metabisulphite). 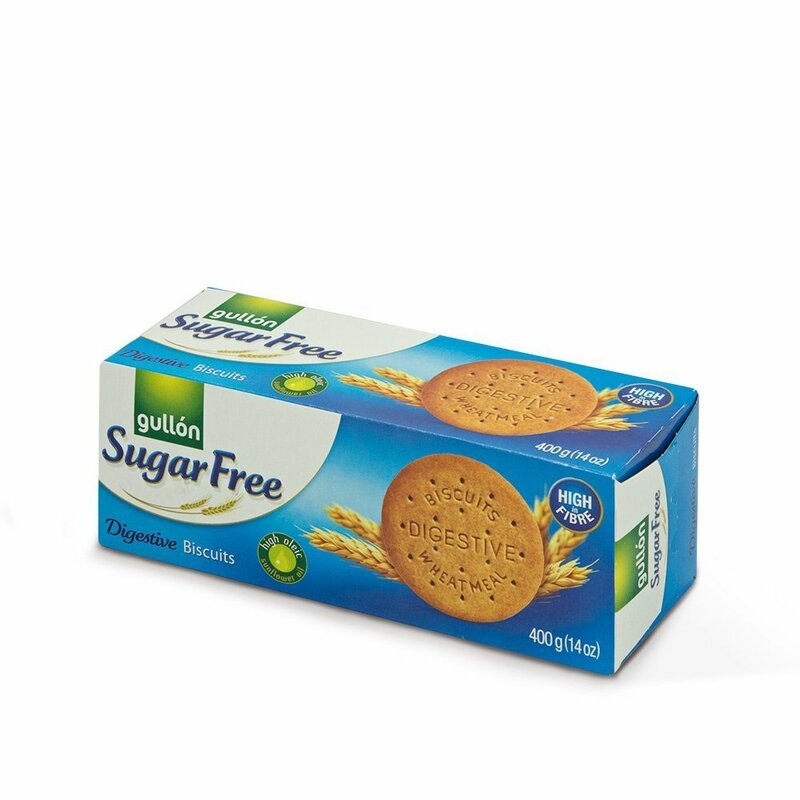 May contain traces of sesame and milk.